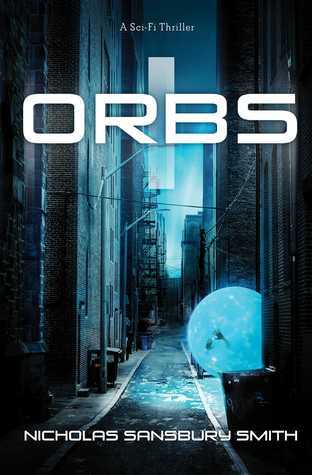 Book Lovers Life: Orbs Series by Nicholas Sansbury Smith Feature and Giveaway! 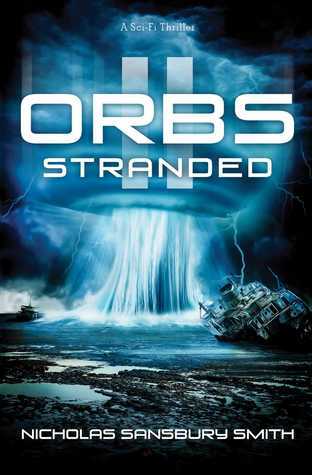 Orbs Series by Nicholas Sansbury Smith Feature and Giveaway! 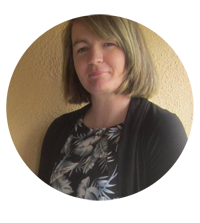 Hi guys, I have to tell you about an amazing deal you don't want to miss!! 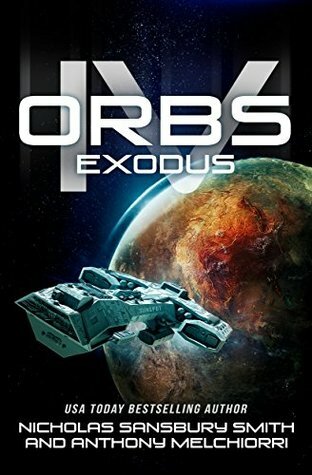 One of my favourite authors is re-releasing his Orbs series because book 4 is coming out soon. They are on pre-order for 99c for the first 3 and 2.99$ for the 4th book, which he co-wrote with Anthony J. Melchiorri. The short stories from the series are also on pre-order for 99c. I'm reading these at the moment and they are so good!! Movie worthy good. 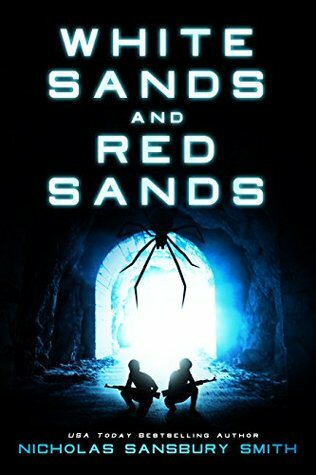 A masterful blend of horror, science fiction, and pulse-pounding thrills, the first book in Nicholas Sansbury Smith’s bestselling Orbs series introduces the last survivors of an alien invasion. When one of their own is captured, Dr. Sophie Winston and her team of survivors must exit the safety of their biosphere and fight off the growing horde of aliens. The Organics are still draining the oceans, raising temperatures worldwide, and the few remaining humans have been herded into farms, where the water in their bodies is harvested to support the growing alien army. 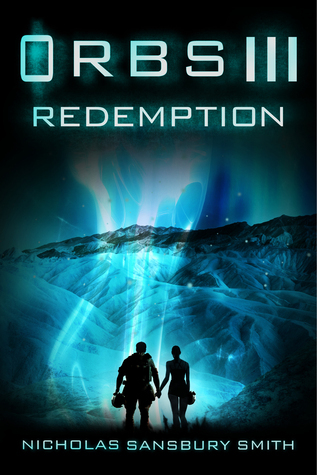 Humanity’s last chance lies with the biospheres that the mysterious New Tech Corporation has planted across the globe. With resources dwindling, and a new, more terrifying form of alien hunting humans down, not all the biospheres will make it. But there is still hope. In Sophie’s biosphere, her team has managed to create a magnetic weapon that just might give the human resistance a fighting chance—if they can live long enough to use it. Meanwhile, the lone survivor of another failed biosphere treks across the California desert to the ocean and is rescued by an NTC submarine that has been tracking the movements of Sophie’s team and the development of their magnetic weapon. 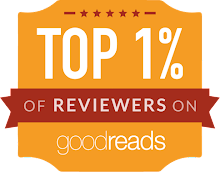 I'll be posting my review of these soon, but in the meantime, if you'd like to win a copy of book 1, or any one in the series, please leave a comment below. I'll pick some winners in a day or two because this sale won't last long!! I'm in! Anything by Nick is a must read for me! Hi Patricia, you won, please email me with your email address and I'll get this sent to you. I haven’t read any, but they sound like great books.